An Indian farmer recently discovered a rat with a plant growing out of it's back. Farmer Datar Singh, had planted soya beans on his farm earlier this year. On August 7, while inspecting his crop he discovered the rat. It's speculated that a soya bean seed could have landed in an open wood and germinated there. Neighbours which filmed the rat, said it looked to be in "immense pain". Professor A. Siddiqui, head of the department of biology at a college in nearby Barnagar, said "It's a miracle. 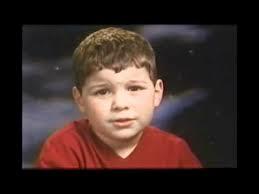 Though the plant had grown in the region near the neck, there was no brain damage." 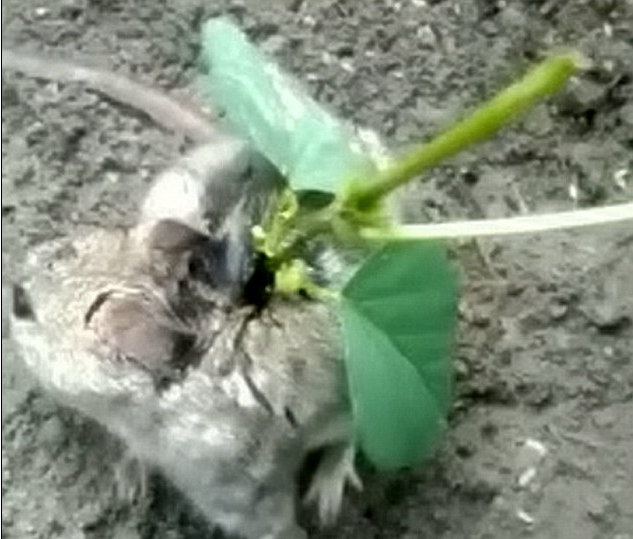 Datar took the rat home, removed the plant, and set it free. "Scientific tests have revealed that an ancient Buddhist statue contains the perfectly preserved remains of a 1,000-year-old mummified monk, in what is believed to be the only such example in the world. The monk, who is sitting in the lotus position, is thought to have starved himself to death in an act of extreme spiritual devotion in China or Tibet in the 10th century. His preserved remains were displayed in his monastery. 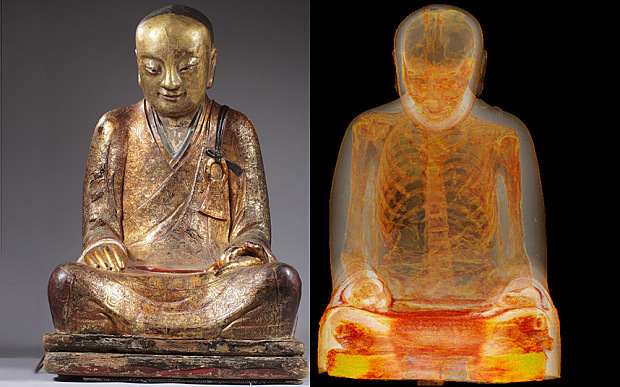 Some 200 years later, perhaps after his remains started to deteriorate, his mummified body was placed inside the elaborate, lacquered statue of Buddha." 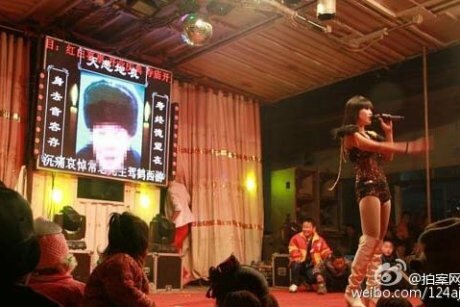 China has launched a fresh crackdown on funeral strippers. The Ministry of Culture said it would target "obscene, pornographic and vulgar performances" at funerals and weddings. It followed reports in the state run Global Times newspaper about roaring crowds, applauding and cursing as women performed at funerals.